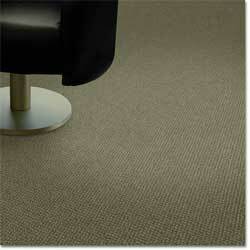 Blue planet is the carpet brand that’s dedicated to preserving our planet. Blue planet carpets have a variety of features that make them the ideal choice for the specifier and designer that want to make fashion and sustainability a major objective on their projects. Blue Planet carpets combine environmental features with aesthetics that are appealing on many levels, which is our commitment to “sustainable style”.